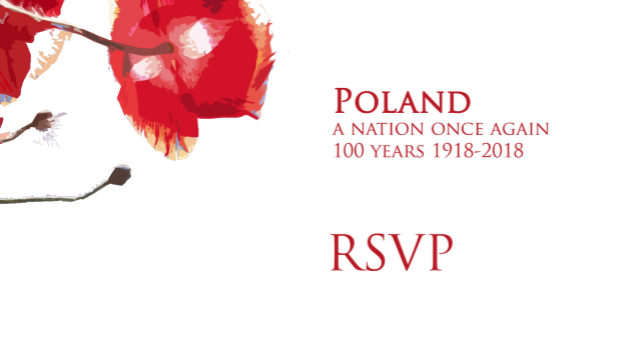 Polish Cultural Council – Polish Cultural Council, promoting the best in Polish arts and sciences! 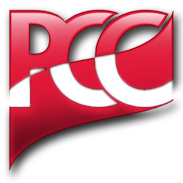 Membership in the PCC is a great way to enjoy all benefits. 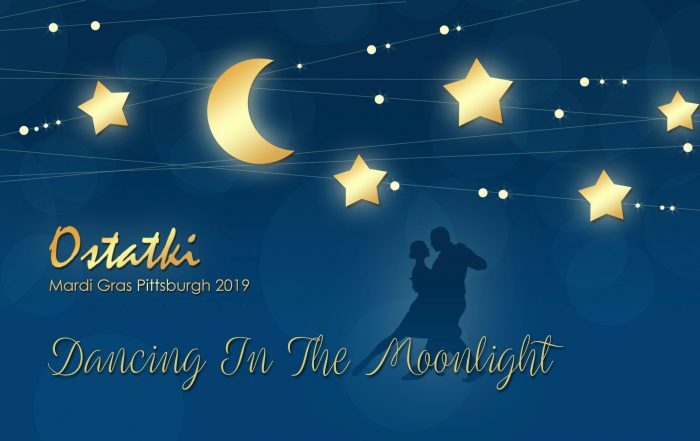 Register, purchase tickets, and get information about PCC events. Joint other members or attend with the general public. Polish Culture at its best.